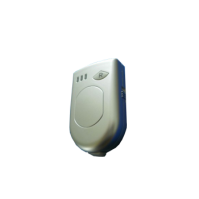 134 KHz RFID Bluetooth Reader | GAO RFID Inc. 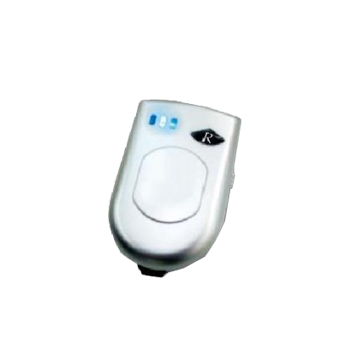 The wireless LF (134 KHz) Bluetooth based RFID device is compatible with most kinds of LF(134 KHz) cards. 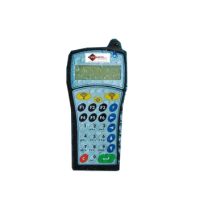 It uses Bluetooth (Class Two) technology to upload tag IDs to bluetooth based computers/PDAs in real-time. 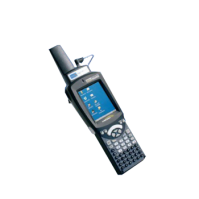 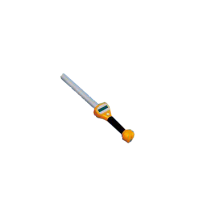 It is widely used in the industries of security/patrol/mining/finance and railway systems, etc.